The Delinquent folding knife from Sheepdog knives features a compact design with highly collectible custom details. 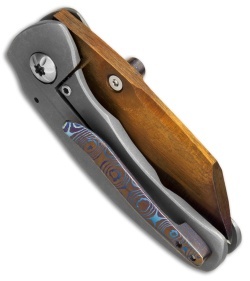 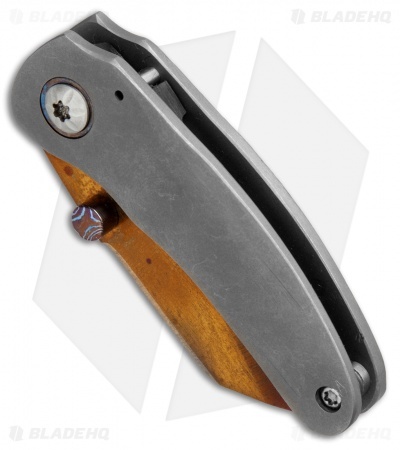 It has a titanium frame lock handle with an impressive Moku-Ti pocket clip. 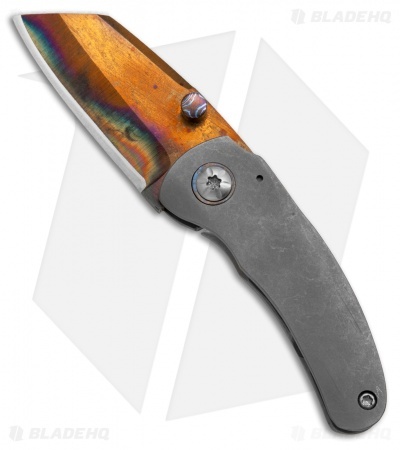 The blade is made from SM-100 steel with a copper heat anodized finish. A Moku-Ti thumb stud finishes off the remarkable design.